Thornton Park happens to be one of the more popular neighborhoods in Downtown Orlando. Nestled just to the east of Lake Eola, visitors will love Thornton Park’s plethora of oak-shaded bungalows and brick-lined streets. There are many good reasons why residents refer to it as the most stylish neighborhood in Orlando. The neighborhood was officially established in 1988, which means that their official history certainly has been brief. Many of Thornton Park’s streets were constructed in the old fashioned “cracker” style that Florida has become well-renowned for. The neighborhood’s rich commercial district helps to bring that uniquely European feel to many of the area’s best restaurants and boutiques. Walking down the streets in this Orlando neighborhood, you’ll quickly find that the residents take their fashion pretty seriously. Many of the stores here can get fairly pricy, but the savvy shopper should not have any problems putting together an outfit that looks great and doesn’t break the bank. While you’re at it, you may want to consider checking out one of the excellent salons in Thornton Park. Visitors should expect to find a very friendly and knowledgeable staff that will send you out the door looking great. Some popular salons (like the trendy Vamp) offer complimentary glasses of wine to customers while they wait too. There are over 50 locally owned specialty services, services and exciting dining options in this Downtown Orlando neighborhood. People who have recently moved to this area should know that they will have their hands full when it comes to picking the places they want to spend their night out at. Enjoy the nighttime weather while sharing a bottle of wine. Many of the restaurants in Thornton Park have been voted as some of the best places to eat in the City of Orlando. In particular, the neighborhood has become a hot spot for people looking to get authentic Italian and American cuisine. It’s a dining atmosphere that has many “foodies” swearing by it. 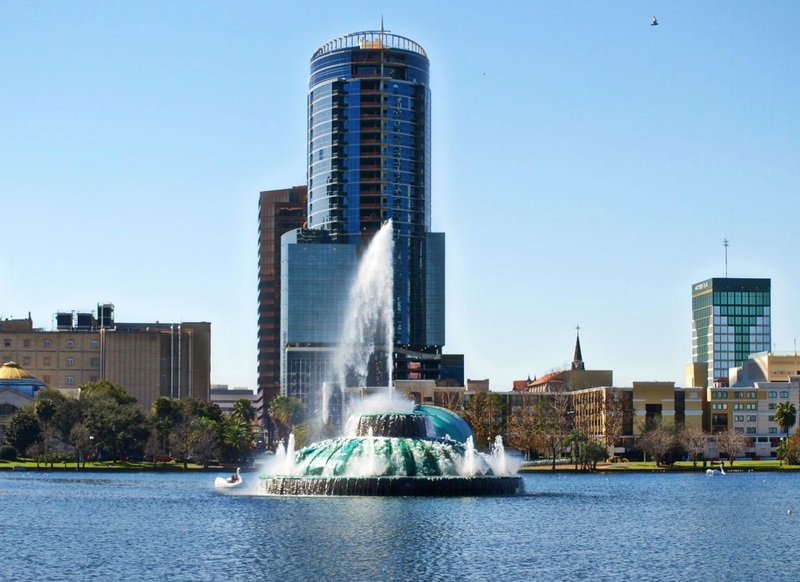 Thornton Park has become a popular destination for professionals who are working in Downtown Orlando. The vibrant nightlife options also attract a predominantly younger crowd, so it may not be the best place for a family to find a home. This neighborhood is only a short drive from International Drive and other popular attractions in Orlando. If you’re a current resident looking to sell your home for cash, then we can help you get started now.